Anyways, Lets discuss the event. What did you think about how it was handled? What were your expectations if you had any? Or anything else on your mind. 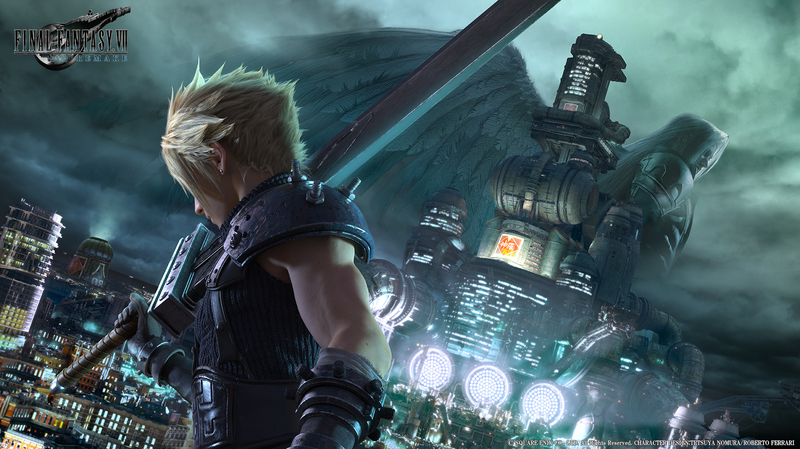 What do you think of the FF7 Key Image? anything you notice? 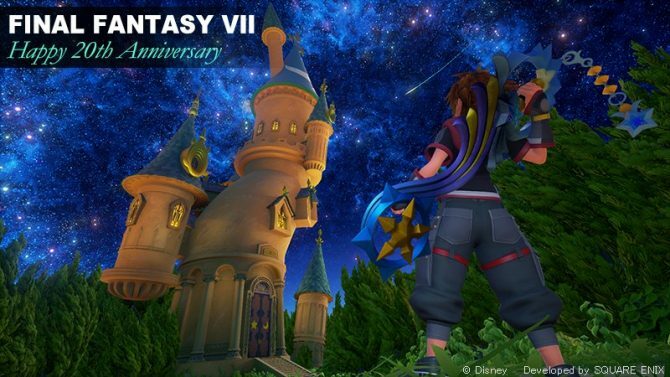 I did not watch the event, but getting the FF XII ZA release date is cool and I really, really like the key art. But shout out to the above Kingdom Hearts picture. Both are freaking cool. I especially like the detail and it reminds me that the game will be very, very, VERY good to look at, at the very least. @Brannox I've been waiting for that game for 11 years. I had a Final Fantasy VII Remake reaction to it when it was announced in development. Take your time Square Enix. Make it one of the greats. Time to start FF6 on Vita! Really surprised ff12 is in July, thought i would have been earlier however, squares got no big releases this year. @Tragosaurus I had the same reaction to both and I'm COMPLETE agreement so I'll repeat what I said in a Community Comments: PLEASE Square Enix, take your time with these two and give them the love and care they deserve. Square must have something up their sleeve for this year? Their release schedule for 2017 is really lacking. I can't tell if they added more muscle definition to Clouds arms or if it's just the angle at which I'm viewing him. They probably did after people complained that he was too skinny from all the Mako poisoning. I liked skinny cloud, it resembles the original view of him. Video games don't need every character to be a buff white guy. They also don't always have to be realistic either. Realism has its time and place, especially dependent on the project being worked on, but I think its taking to much of a foot hold in people preconceptions of what games need to be and in the industry. @Alex840 I've heard the playstation version of FF6 is pretty inferior. What are your thoughts on it so far? I no longer have a legal means of playing it, so I was considering grabbing the PSN version for my vita (when it finally gets here) if it's not as bad as I've heard. @naltmank Plays great. PlayStation version apparently add cutscenes, a bestiary, and uncensored sprites, but the US version has slowdown (This was fixed in the EU version though). @Alex840 Awesome, thanks for the info. Probably a silly question, but do all regions have the EU's fixed slowdown issues? I read somewhere that it can take 8-9 seconds to load a battle, which is bonkers. @naltmank I live in England, but I would assume all EU versions are the same regardless of language. @DMCMaster Yeah I aasume the PS3/Vita can cut load load times due to higher clock speed, but I'm not 100% on that!